What a range of reading! I’m not sure I’d ever have known what a pottingar was were it not for this post. Has to be said there’s not much chance of getting it into a sentence anytime soon. You’ve really got some interesting books there, FictionFan! I’m particularly drawn to the Grann, but they all strike me as having a strong sense of context. 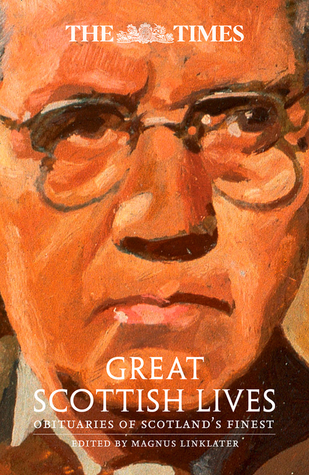 And I do like biographies, so I’ll be interested in what you think of Great Scottish Lives, too. I’m still feeling enamored of the elephant, but before I committed to reading it, I’d *have* to know that he’s not abused or killed. That would be a complete NO for me! But at least the elephant survived!! I love the quote about the pottingar, thou asthmatic gallipot?! The Saramago tempts me but I agree with Debbie – I need to know the end before I begin! 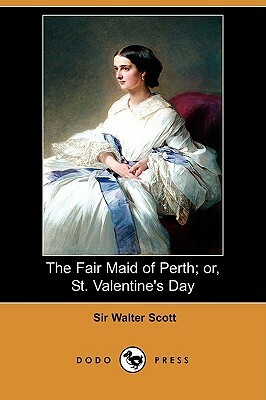 I’m particularly drawn to The Fair Maid of Perth – what a fun and impactful quote! 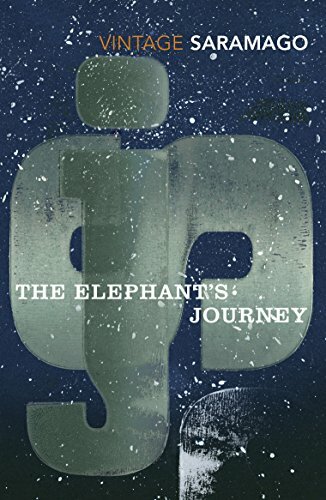 It is fiction but apparently based on a true story that an elephant was given as a gift from the King of Portugal to the Archduke of Austria and travelled across Europe. Yeah. It was fine overall, but veered way too far over the credibility line for me… well written, though! Absolutely tempted! Love your mix of genres this week and can’t wait for these reviews! 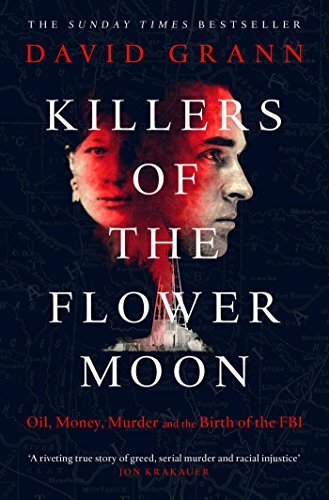 Killers of the Flower Moon was also my read this week and I liked it a lot. 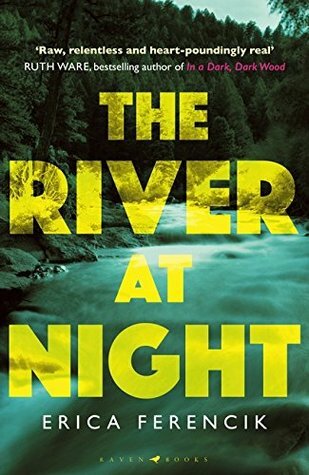 I finished it nearly in one sitting because I was so engrossed into the story. What a shocking case, I must say, and I am excited that there is a rumour about the film being in pre-production (from Scorsese and DiCaprio). Oh, I didn’t know about the film – sounds as if it might be great! I was shocked by the story too – especially that it’s the firs time I’ve heard about it. You’d think something so awful would be more widely known! Exactly. I am also pleased that Tom White finally “got known” by more people via this book. I think more people should know about him and how he contributed to demystifying this difficult case. Yes, he definitely emerged as the hero of the story, didn’t he? It sounds as if he had a fascinating life – someone should do a full biography of him one day. Nope, none! No doubt your reviews will sway me, though. Did you say a little spaniel?